Here you will find the latest information about accessibility at universities across the province of Ontario. Learn about the barriers to accessibility, the Accessibility for Ontarians with Disabilities Act (AODA), and more. Information on accessible event and conference planning, accessible digital documents and websites, the universal signs of accessibility, and interacting with persons with disabilities. 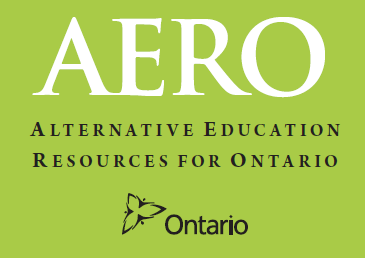 Resources to help educators and administrators at Ontario universities create accessible learning environments and meet the requirements of the AODA. Information on the Innovative Designs for Accessibility (IDeA) Competition. A growing repository of accessible format texts available to users with print disabilities at participating Ontario Council of University libraries (OCUL) institutions. 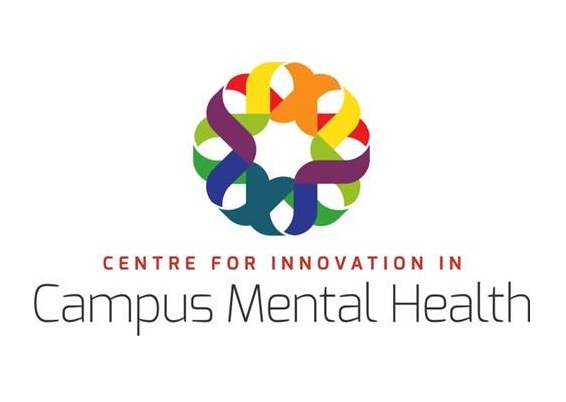 Developed to help postsecondary service providers support students with complex mental health and/or addiction concerns. A project created to provide alternate format text to students with perceptual disabilities who attend publicly assisted educational institutions in Ontario.